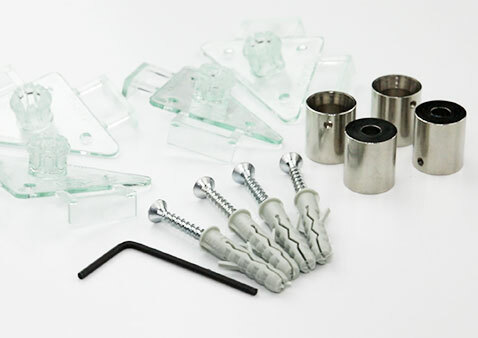 With these mountings, you can easily secure your acrylic and Alu-Dibond prints to the wall. 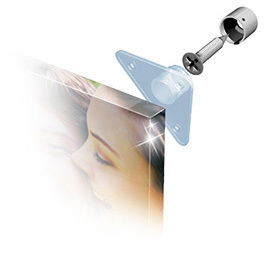 This mounting system is a fixture for smaller photo sizes. Fitted to the back of the images, the “ghost” gives the impression of “floating”. 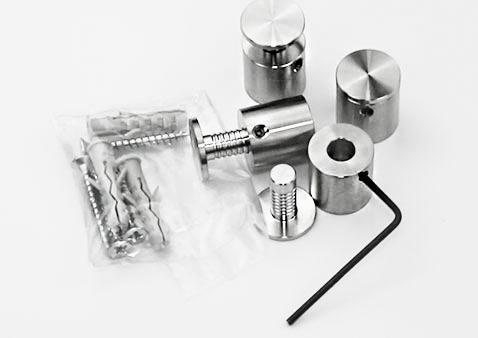 The high-quality stainless steel mount is elegant and modern at the same time. The fixture is secured with boreholes in the picture and is therefore a stable and safe alternative for heavier photo products..
Bring your photos into the limelight with this mounting system. The fixture “Couple” is simply stuck onto the back of the photo and creates a “floating” effect. Attention: in the case of brighter images the fixture can show through Alternative: “Steel 20” with boreholes . Hanging an acrylic print is no problem with the right acrylic wall mount. 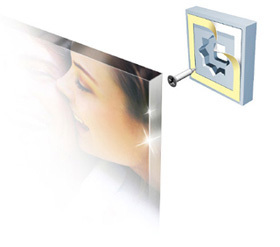 We offer cheap acrylic mountings for attaching your acrylic prints easily to the wall. The “Steel 20” hanging system is particularly suitable for large formats. “Couple” is ideal for mounting your acrylic print without the hangers being visible on the front. “Ghost” is the perfect acrylic wall mount for smaller formats. Hanging glass prints can be a challenge for 8mm thick prints in particular. 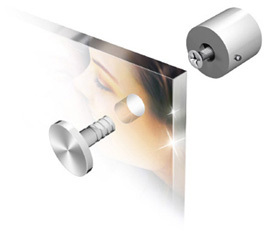 For this we always recommend the “Steel20” acrylic face mounting for lengths of more than 1 metre. Hanging metal prints on a wall is considerably less complicated than mounting acrylic photos since aluminium is significantly lighter that heavy acrylic glass. 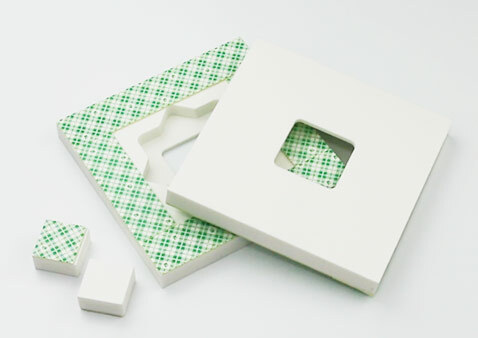 This means that the “Couple” hanging system can be generally used as a metal print hanging kit for practically any format of Alu-Dibond. The high-quality stainless steel “Steel 20” hanging system is suitable for hanging metal prints even when high standards of design have to be met. The “Ghost” metal photo hanging kit is most suitable as a metal print hanging kit for smaller Alu-Dibond formats.